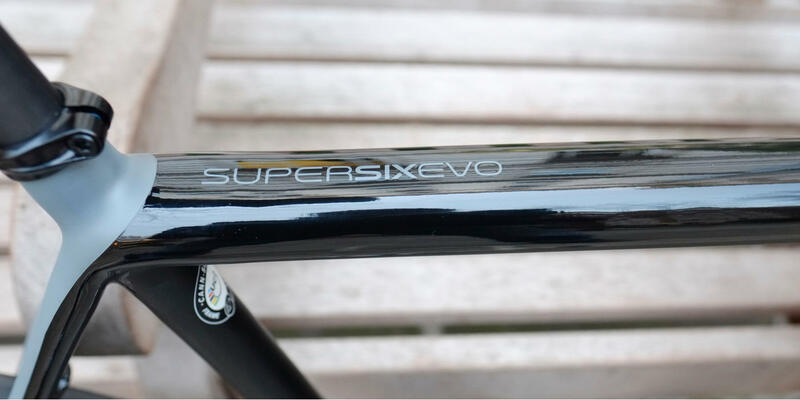 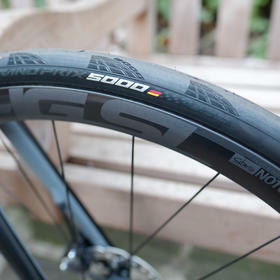 The SuperSix EVO is stiff and light, but it's the handling which really shines. 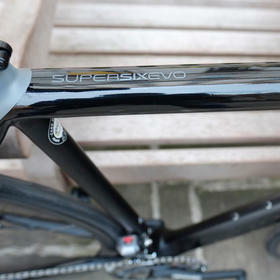 This is one of those "goes where you point it" bikes that's just a joy to ride. 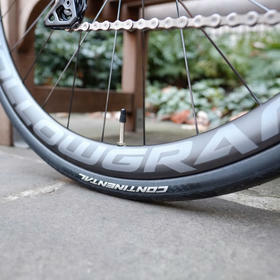 Rolling on Cannondale's own carbon disc wheels this is a superb climber that is also enormous fun on the descents. 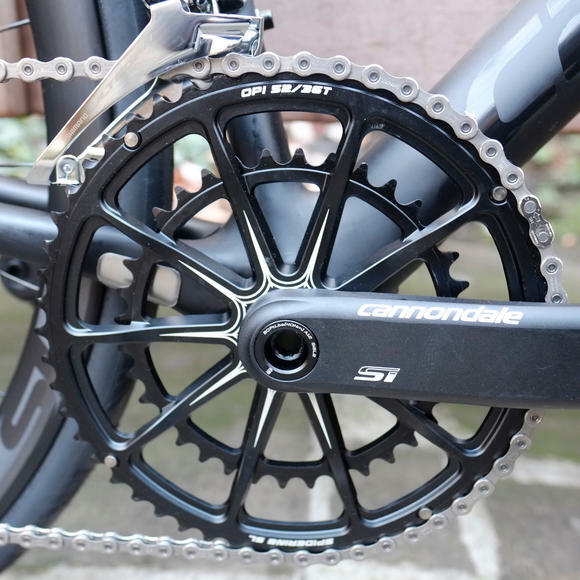 The familiar HollowGram cranks are always a welcome sight too, with the distinctive SpideRing chainrings with integrated spider. 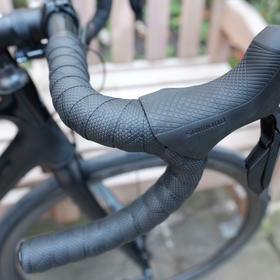 On this build the skinny carbon SAVE seatpost has been topped with a Fizik Antares saddle - as always we start with a bike fit and change whatever contact points are required to ensure the perfect fit... it's all part of the Bespoke service.